Did you know some mustards have Gluten in them?! 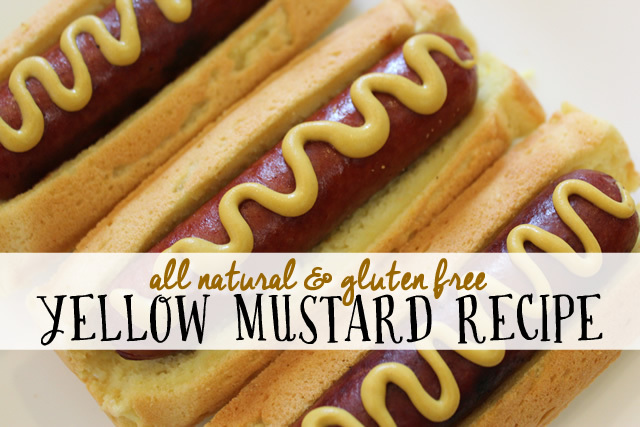 Here’s my Easy, Delicious & Gluten Free Homemade Mustard Recipe that everyone can eat. It tastes just like regular yellow mustard… but fresher, less expensive, and even better for you! Two of my sons also have major sensitivities to Grain Vinegars, so this recipe uses Apple Cider Vinegar instead. I like the taste better & with the live cultures from the ACV, you know it’s better for you! 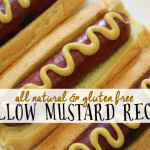 The BEST Homemade Mustard Recipe that’s All Natural, Gluten Free & Vegan. 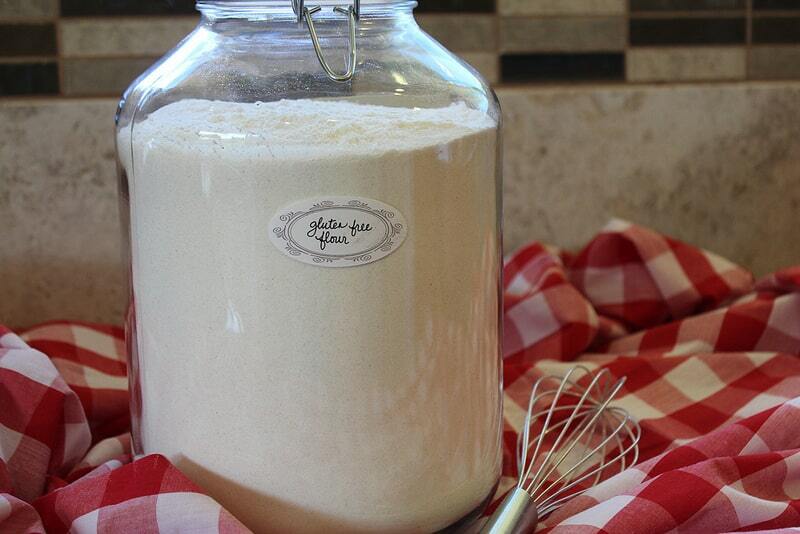 Uses Apple Cider Vinegar & Whole Food Ingredients… Perfect for your favorite Sandwich, Dressing & BBQ! In a medium saucepan whisk together the Dry Ingredients and then add in the Wet Ingredients. Bring mixture to a boil over Medium heat, stirring regularly. Once mixture comes to a boil, simmer for 5-10 minutes, stirring constantly until mixture begins to thicken. Reduce the heat as necessary to avoid bubbling over. Remove from heat source and let the mustard sit for 1 minute uncovered. Cover with lid and let sit until Mustard is cooled enough to store in airtight container. Mustard can be used right away, but is tastes best went it’s left to mellow for a few days. This is great! I’m in the middle of putting together a post for gluten-free condiments and I’ll have to test this out :-) Thanks! I need this – I’m allergic to corn and Distilled White Vinegar is made from corn. But I love mustard, and I miss having it! But I like the mild, mellow, gentle flavor of American yellow mustard… And so far, this is anything but mild, mellow, or gentle! How long does it take to become more like store-bought American yellow condiment mustard? It’s been in my fridge, in a glass jar, for almost two weeks now, I think. And it’s still nearly nose-hair burning hot! What did I do wrong? Well, I certainly THOUGHT I’d gotten “yellow” mustard powder … but, maybe not? Anything in particular I should look for, such as a scientific name? I got Sinapis alba (which is a pale yellow in color) as Mustard Powder. On a related note, though, I found a mustard from Organicville Foods that has “Organic Vinegar” as the vinegar, and upon contacting customer service was told that the vinegar is derived from cane! 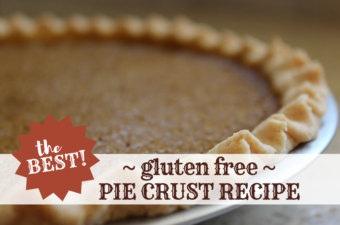 I haven’t given up on making my own… but I think I may have found a pre-made that I can eat! Thanks for the feedback, and I’ll keep trying! Thank you, for the link and the brand! And I will certainly keep trying! How long will this recipe last in the fridge? My mustard is soooooo bitter! Is this normal? I used McCormick ground mustard and Braggs ACV with the ‘mother’. Very strange. Must be the mustard powder? I am grateful for finding you. 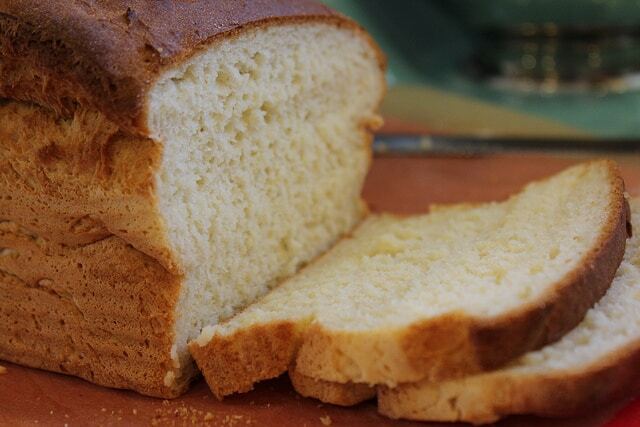 Your recipes without gluten and corn are a God sent. I have been struggling finding items for myself and my son since my gluten challenge. 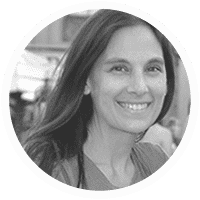 As I underwent my testing and subsequent food diary process, I had to remove so much from my diet and reintroduce to find my other additional multiple food intolerances. I am as sensitive as your child who can’t use vinegars other than ACV. I am similar as well. 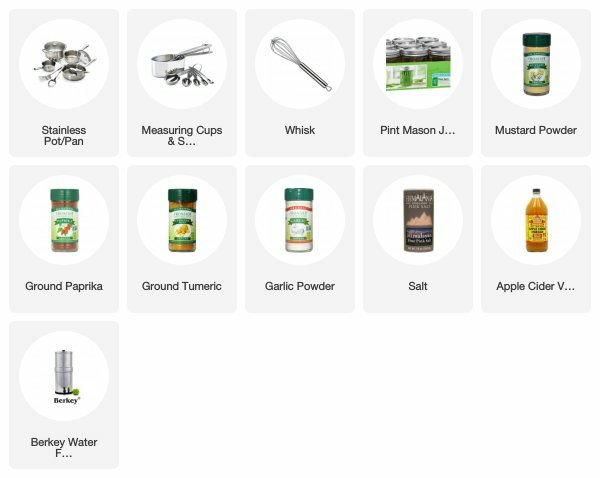 I still have much to explore on your site as I was being very bland whole foods even initially blending my foods for months after the challenge to give my GI a rest. 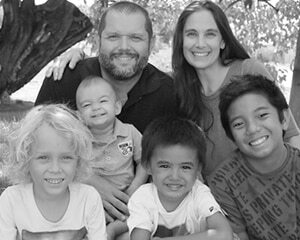 I am hopeful to find much guidance for myself and my son on your site as we remove gluten, corn, and milk from our home. My husband and daughter are along for the ride too and hope you recipes help meet all of our needs. don’t you think we sould add sugar or maple syrup to handle the bitterness of the mustard? this recipe looks very simple. i am looking for a recipe that i do not have to cook. can i use this recipe and not cook? essentially just mix all the ingredients?